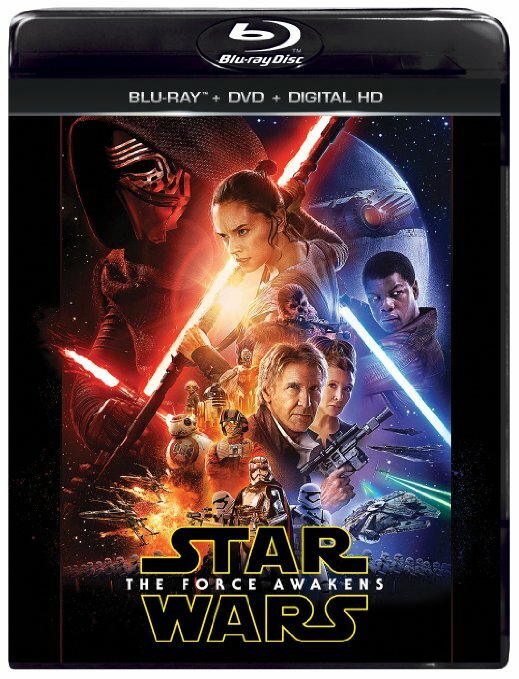 Time to pre-order Star Wars: The Force Awakens (Blu-ray/DVD/Digital HD), which is out on on April 5, 2016. for $19.99 & FREE Shipping on orders over $49. If you are a Prime member it ships for FREE!!! far away as Star Wars returns with Star Wars: The Force Awakens.